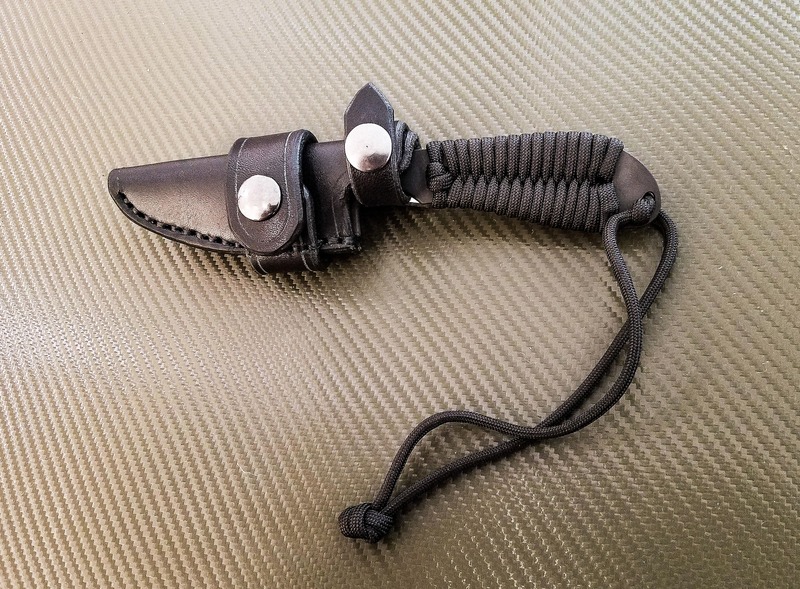 This is a handmade leather sheath for the White River Knife & Tool Backpacker or Caper series knives. 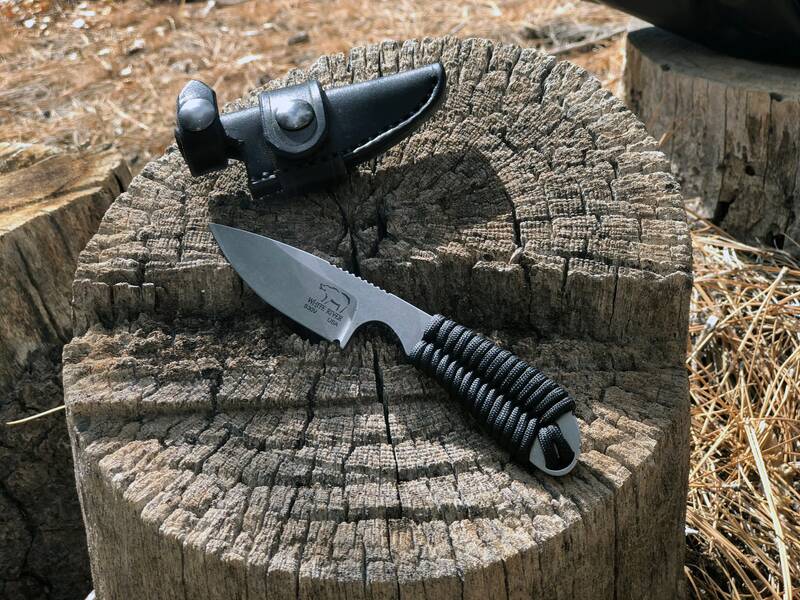 This sheath is an alternative and improvement over the kydex sheath that comes stock from White River. 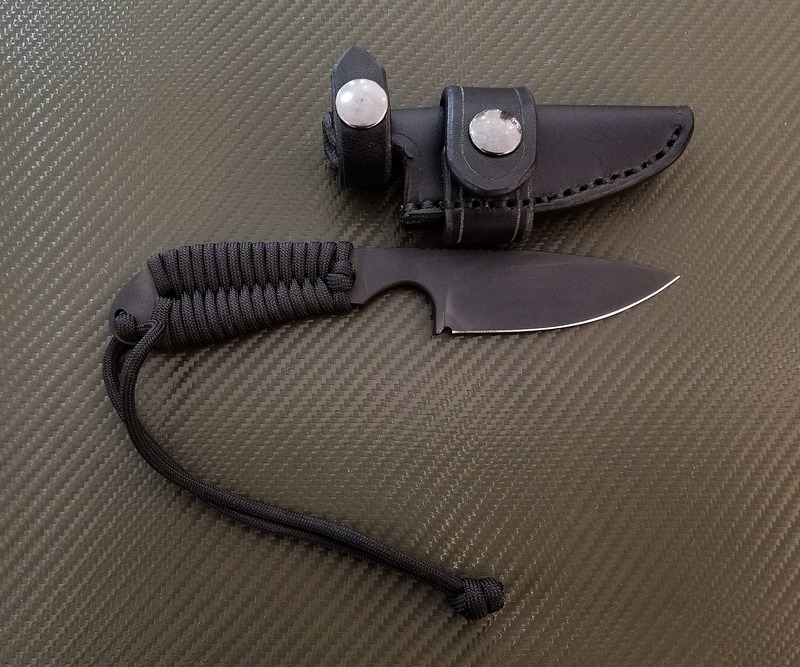 We now offer the sheath with a solid 1" wide loop, which allows the knife to be carried on the Right or Left side, but does not unsnap, so must be threaded onto your belt. This is for the sheath only no knife is included with your purchase.